Carlos and child, a photo by Carlos Rohm on Flickr. Rohm Family riding across the polo field. 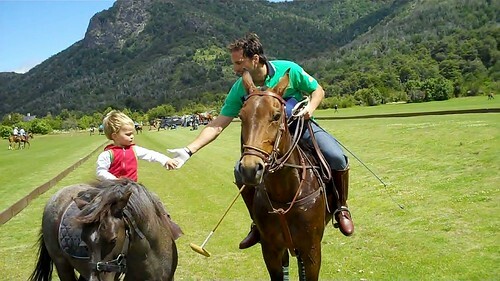 This entry was posted in Polo and tagged Carlos Rohm, family photos, horses, polo. Bookmark the permalink.